This is an AUSC International Website and an official Wall of International African Students ‘Education Loan Board - (IASELB). 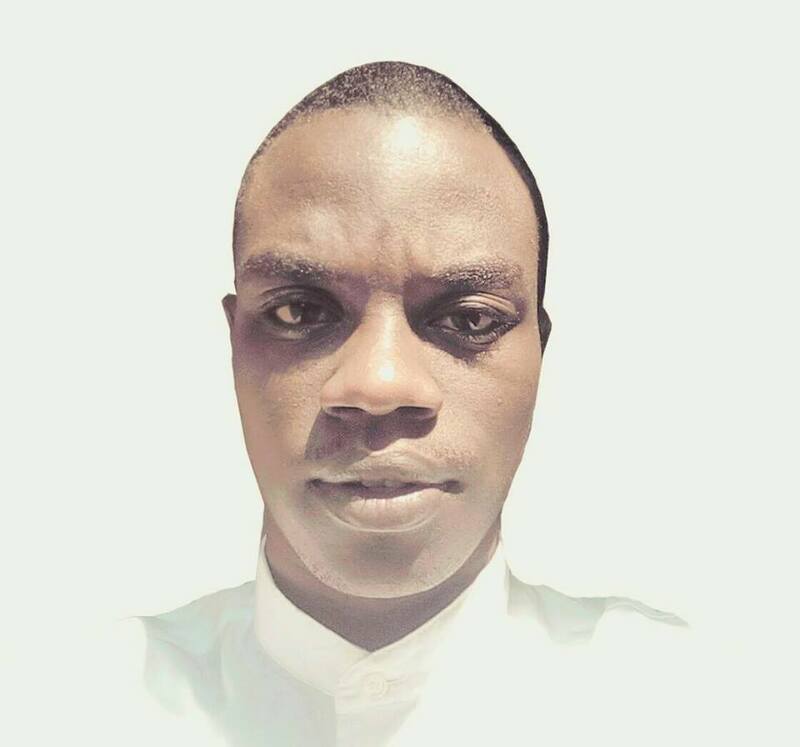 The African Union Students' Council (AUSC)"For The Better Africa We Deserve" has different divisions in which it operates to make progress of its existance since January 1st 2016 in Paje Beach of the Zanzibar Island located in the Indian Ocean of the United Republic of TANZANIA where AUSC was Founded from. Therefore, it is in that progress AUSC via its Education division emerged this International African Students' Education Loan Board (IASELB) which aims to grow its income that will be stored in the African Students' International Development Bank( ASIDB), where then African Youth and Academicians will be able to borrow school fees for long term reimbursements as long as they study in the AUSC partners' Institutions not only in Africa but also worldwide with full to partial scholarships in near future. Among the best successful achievement IASELB has successfully inaugurated is the new School designated to be opening its similar branches allover the continent of Africa and Diaspora , that is the International African Students' School (IASS) managed by the Appointed International Coordination of the IASELB. In this school, new partners are invited to contribute in its new branches opening from their different Countries and regions as long as they sign contacts with the AUSC-IASELB Coordination and agree on management of the school concerning those new regional settings . We congratulate the willing partners and directing them to the Regal Representative of the IASS, Honorable Mrs. KAMAYIRESE Adele, Tel & whatsapp: +250788496893 , e-mail: iass.representative@gmail.com . It's now easier for people to find IASALB Page on facebook in search. 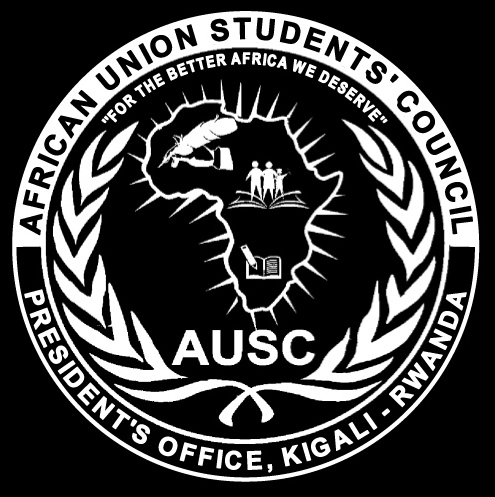 The office of President and Founder of African Union Students' Council(AUSC)"For The Better Africa We Deserve" in Kigali-Rwanda with pleasure announces the Initial Administration of INTERNATIONAL AFRICAN STUDENTS' SCHOOL(IASS)in KIGALI-RWANDA , under AUSC Education Division managed by International African Students ‘Education Loan Board - (IASELB). 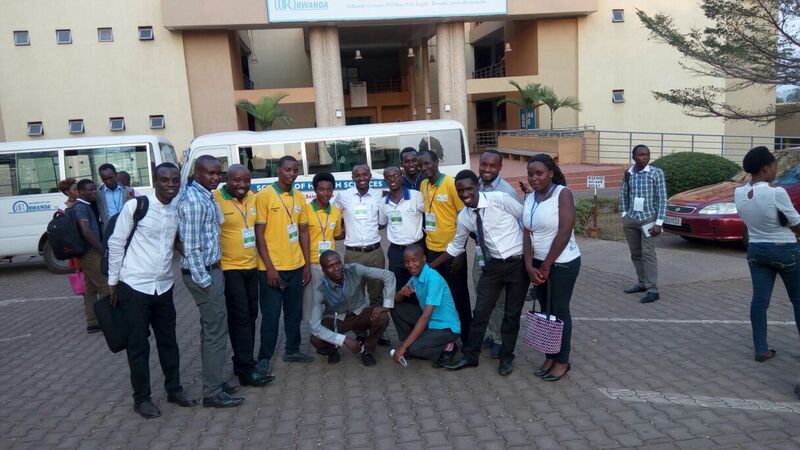 The 1st AAFYC 2017 in its second day reassembled the AUSC International Members for the 1st African Union Students' Council (AUSC) International General Assembly and has approved many developmental projects depending on each division of AUSC including the INTERNATIONAL AFRICAN STUDENTS' SCHOOL(IASS). 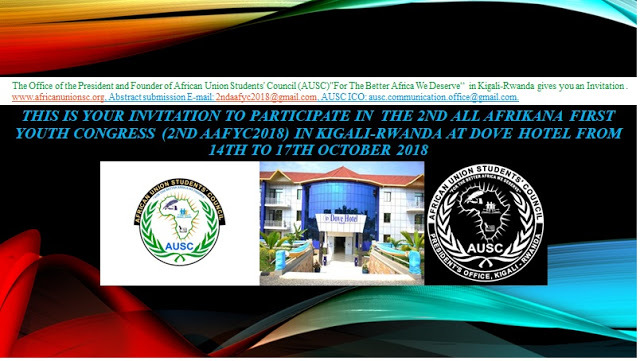 The 1st AUSC International General Assembly has therefore endorsed the project of executive committee of the African Union Students' Council (AUSC) designed during the meeting on 1st October , 2017 aimed to establishing the INTERNATIONAL AFRICAN STUDENTS' SCHOOL(IASS) as the 1st School innovated from the African Union Students' Council (AUSC)"For The Better Africa We Deserve" , to be under its education division of International African Students' Education Loan Board (IASELB) headed by Mrs KAMAYIRESE Adele ; whereas the school had target to operate firstly in Rwanda, and thereafter be able to open different branches all over the continent of Africa and Diaspora with time. a) IASS School Motto: Being Positive, Social & hard working for better future. b) IASS School Values: i. Respect and tolerance, ii. Honesty and integrity, iii. Being responsible, iv. Creativity, v. Being positive. c) IASS School for real choice: i. The Classroom size is wide enough, ii. Offering made in Rwanda instructional materials, iii. Having courageous and loving teachers, iv. Having modern toys that children play harmoniously with teacher's assistance, v. children develop their basic skills in modelling , drawing and others using appropriate materials, vi. Children study from Bible, pray and praise God, vii. Children learn pre-sciences from their beautiful natural environment. d) IASS School being there for any parents, offering pre-primary education just meeting the needs of parents' cherished kids. e) IASS School teach both French and English , as well as Kinyarwanda letting all kids being highly fluent in these three languages. j) For more information please contact IASS Legal Representative KAMAYIRESE Adele on Tel: +250788496893 , E-mail: iass.representative@gmail.com. 1) Official Initiation of the school named INTERNATIONAL AFRICAN STUDENTS' SCHOOL(IASS) with main objective to develop education in Africa by starting from the sector of Kanombe of the Kicukiro District, basing on the objectives of the African Union Students' Council (AUSC) as mentioned in the Notarized Constitution of the African Union Students' Council (AUSC) by the Notary of the Government of Rwanda in Kanombe Sector, Kicukiro District, Kigali City in Rwanda . 2) Fixation of initial administration of the INTERNATIONAL AFRICAN STUDENTS' SCHOOL(IASS), with initial leadership set to be composed of one legal representative KAMAYIRESE Adele and one headmistress WIBABARA Faith ,who are the legal in charge of administration of IASS . 3) Setting functional duties of initial administration of the INTERNATIONAL AFRICAN STUDENTS' SCHOOL(IASS) which include but not limited to: negotiations of renting buildings and owning fundamental properties and names of the "Life Nursery School" registered with "Registration Number 08 " in Kicukiro District by the Church of Ministeri de la Vie Chretienne Profonde,(M.V.C.P) also known as Deeper Christian Life Ministry with the Registration Number "A. M. No 133/11 of 28 October.2004 whose National Headquarters are located behind Kabeza market B.P. 2581,Kigali-Rwanda. 4) Fixation of an official date of replacing the names of Life Nursery School to INTERNATIONAL AFRICAN STUDENTS' SCHOOL(IASS) and beginning activities of the INTERNATIONAL AFRICAN STUDENTS' SCHOOL(IASS) after obtaining an official agreement letter to rend and take over the fundamental properties and names of the Life Nursery School from the Rwanda National Legal Representation of the Ministere de la Vie Chrestienne Profonde also known as Deeper Christian Life Ministry . 4) Fixation of initial physical address of the INTERNATIONAL AFRICAN STUDENTS' SCHOOL(IASS) in Bwiza village, KABEZA Cell, Kanombe Sector, Kicukiro District, in Kigali City-Rwanda; From Kabeza 7th Day Adventist Church, moving down the street and reaching the IASS School buildings in 200 meters for pedestrians, bicycles , motorcycles and cars all way available. 5) Increasing the numbers of students with possible displacement of the current physical address depending on the number of students and upgraded Program from Nursery School Program to Primary School Program and more programs in near future. 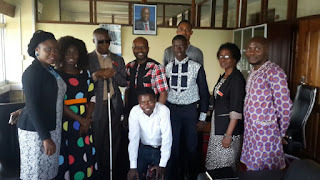 6) Registering the INTERNATIONAL AFRICAN STUDENTS' SCHOOL(IASS) by the fixed initial administration of INTERNATIONAL AFRICAN STUDENTS' SCHOOL(IASS) with the Government of Rwanda via the Rwanda Education Board (REB) through the Local Administration of Kicukiro District in Kigali-Rwanda.